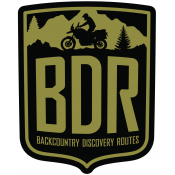 COBDR Route Map - Ride from New Mexico to Wyoming on Colorado's best unpaved roads with the Colorado Backcountry Discovery Route map from Butler Motorcycle Maps. 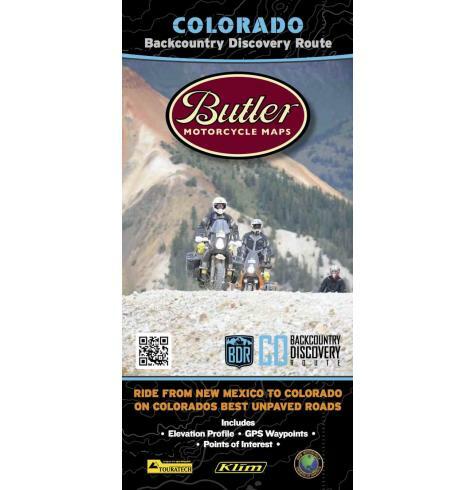 This two-sided, fully synthetic map is waterproof and tear resistant - perfect for use in the backcountry, and will help you plan your next motorcycle adventure in Colorado with its route map, elevation profile, GPS waypoints, and other valuable planning information for the COBDR. 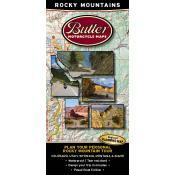 This map is a planning tool to help you prepare to ride the Colorado Backcountry Discovery Route. 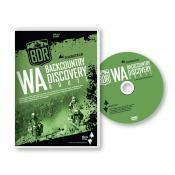 Make sure to bring detailed forest maps and a GPS unit with the route tracks to navigate the route. 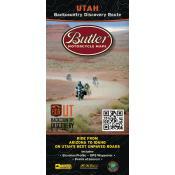 This planning map does not have the detail required to be a primary navigation tool. 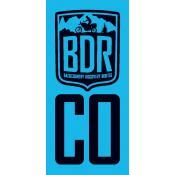 The Colorado Backcountry Discovery Route, COBDR, is a multi-day off-road adventure that sends dual-sport motorcycle riders through the most dramatic and rugged landscapes in Colorado. 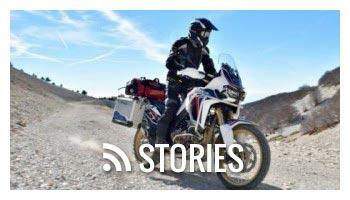 The route begins at the Four Corners National Monument in southern Colorado and ends 675 miles away at the Colorado-Wyoming border. 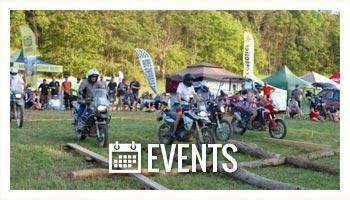 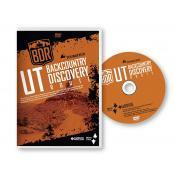 This route utilizes a variety of unpaved roads with rocks, mud, sand, and water crossings to make it fun and challenging. 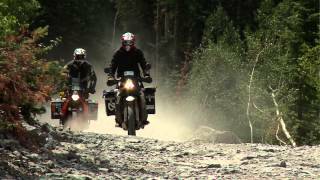 It is inteded for intermediate to advanced riders and can be ridden on most street legal dual-sport and adventure motorcycles. 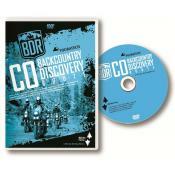 Please visit the COBDR Website for more information on the route and to download the free GPS tracks, then watch the Expedition DVD to get inspired for your ride.